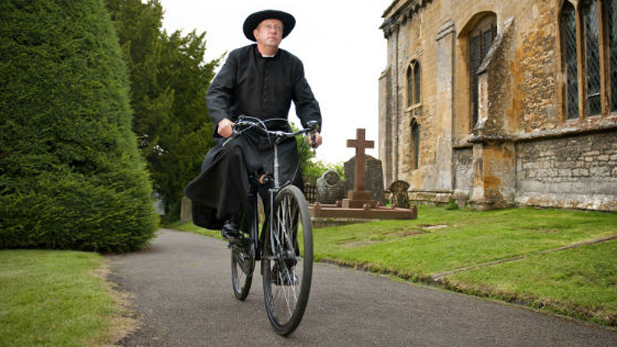 The BBC has confirmed that Father Brown will get back on his bike making the streets of Kembleford safe once more beginning 5 January on BBC 1 at 2:15p. Running weekdays for the next few weeks, Mark Williams will don the cassock once again, using his intuitive skills rather than a Sherlock Holmes deduction method to not only solve crimes but save souls in the process. In the first episode of the new series, “The Man in the Shadows”, Father Brown finds himself embroiled with MI5, which puts Lady Felicia in a compromising position. To protect secrets in her own past, will she betray her friend? Tune in 5 January to find out. 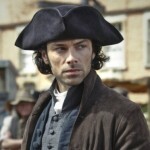 Fans of the series on this side of the Atlantic won’t have long to wait as series 3 will begin airing on a number of public television stations beginning in April 2015. 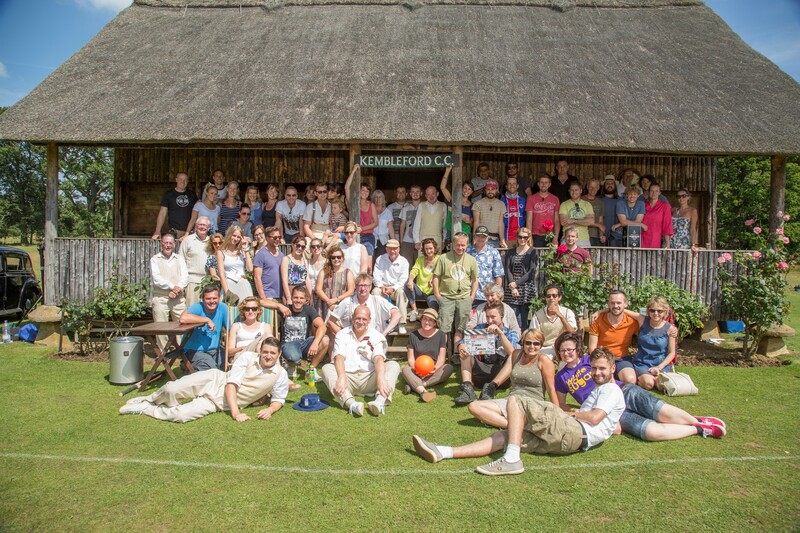 This past July, Tellyspotting traveled to the Cotswolds for the sole purpose of working VERY HARD on your behalf on the set of Father Brown as they were midway through the filming of series 3. The opportunity to spend a week on set with the brilliant production team behind the camera but who create Father Brown and the drop-dead gorgeous visual setting of the Cotswolds was nothing short of magical. 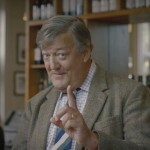 The entire production team gave us unprecedented access to the set from the former Moreton-in-Marsh Hospital to the new home to the Kembleford Police Station and Inspector Sullivan to the Stanway Cricket Club, to the church in Blockley that is the home to St. Mary’s and all points in-between. While I will never understand cricket, cast and crew did their best to explain this gentleman’s game which dates back to the 16th century. In addition to the top-notch crew, the regular Father Brown cast of Mark Williams, Nancy Carroll, Sorcha Cusack, Tom Chambers and Alex Price were invaluable in sharing their thoughts and insights as to the characters that they bring to life on the BBC and public television each year for the past two seasons. 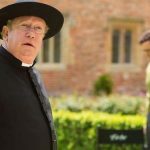 Public television fans of Father Brown will be able to see the end result of those two weeks in the Cotswolds beginning in March 2015 with the behind-the-scenes special, Father Brown: Saving Souls, Solving Crimes. The special will not only give fans a look at ‘how the sausage is made’, it will also give you a sense as to the beauty of the English countryside. You’ll hear from writers of the series and learn where the ideas come from for each script and also the endless efforts of the costume and art departments who spend countless hours making sure everything is spot on 1950’s. Also lending their thoughts and talents to the special were Mark Williams (Father Brown), Nancy Carroll (Lady Felicia), Sorcha Cusack (Mrs. McCarthy), Tom Chambers (Inspector Sullivan) and Alex Price (Sid Carter). 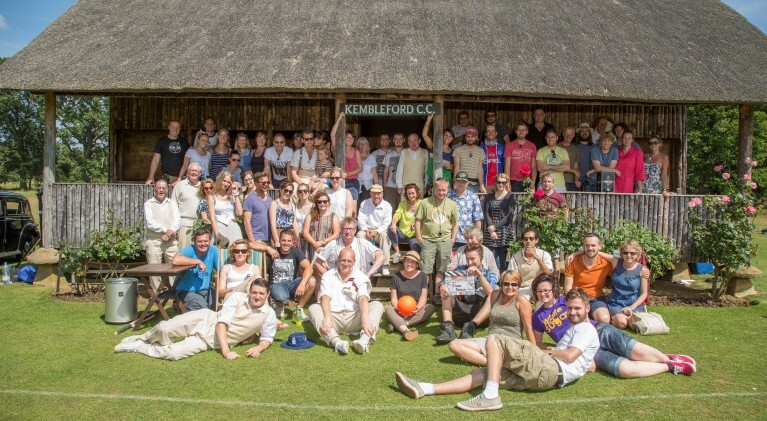 As we left 1950’s Kembleford and returned to 21st century Moreton-in-Marsh, we were struck by the overall passion of cast and crew who create Father Brown and make it the show you’ve come to not only enjoy but also expect after the first two series. Series 3 premieres Monday, 5 January on BBC1 at 2:15p and will be available to public television stations in America beginning April 2015. Over the next several months we will be sharing more from our efforts in the Cotswolds this Summer with pics and clips of our upcoming special Father Brown: Saving Souls, Solving Crimes, premiering in March 2015 on public television. Cheers!